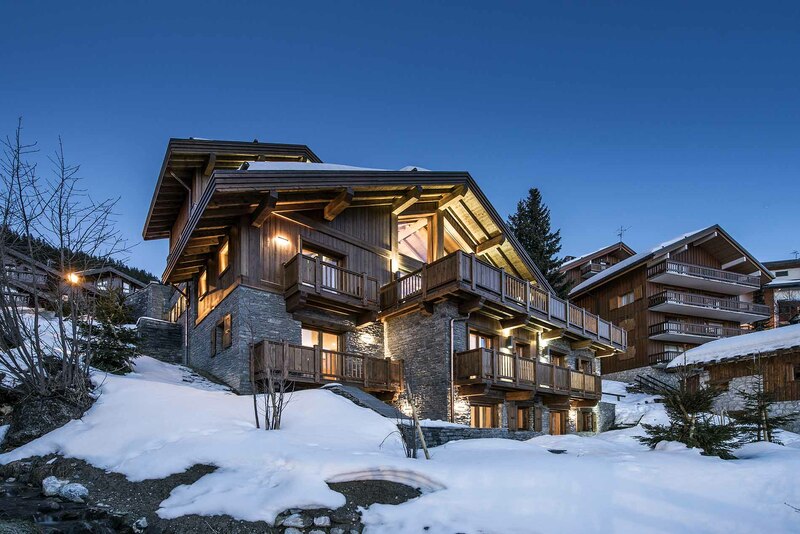 Chalet Hulotte is a stunning chalet, situated in the Morel region in the heart of Méribel. 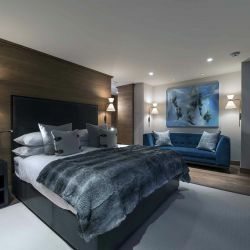 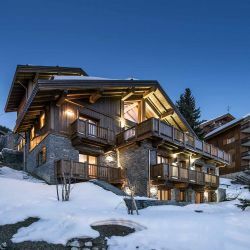 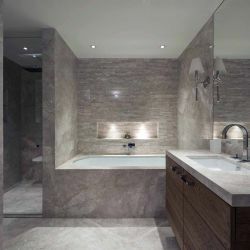 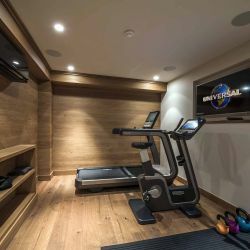 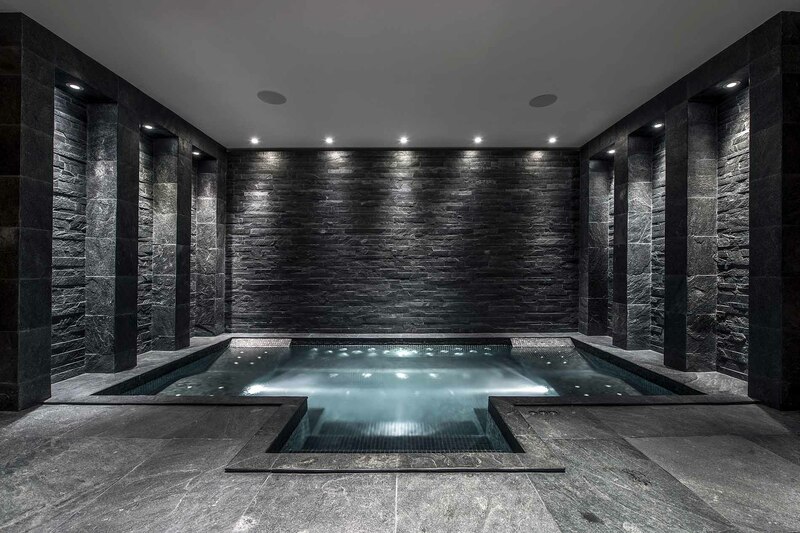 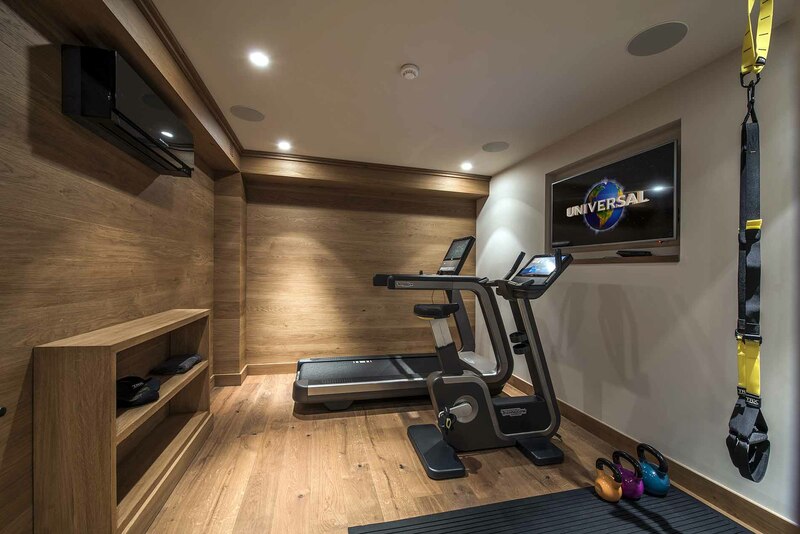 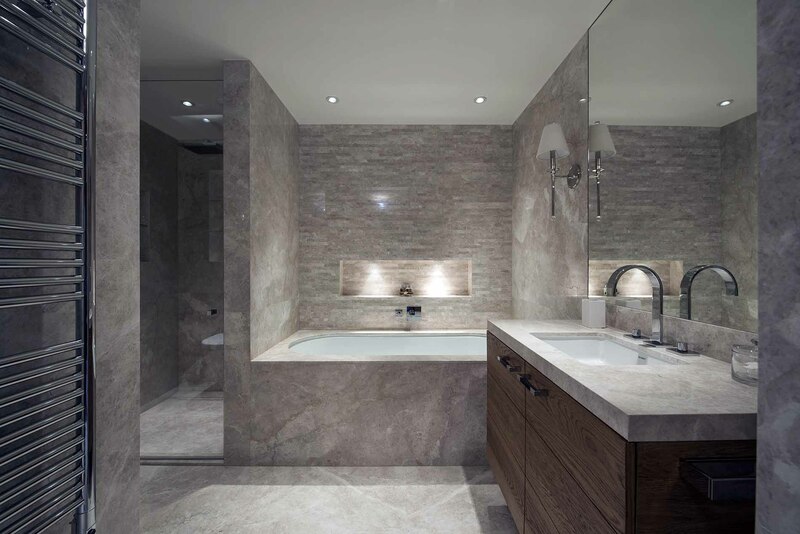 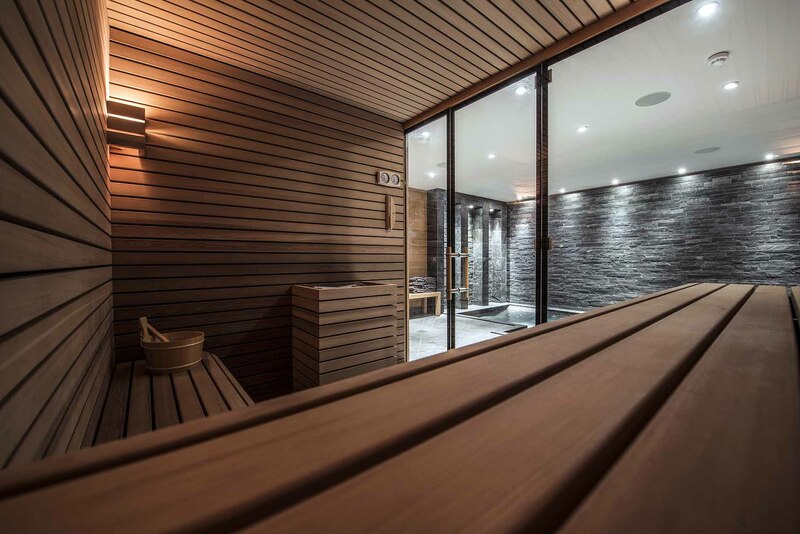 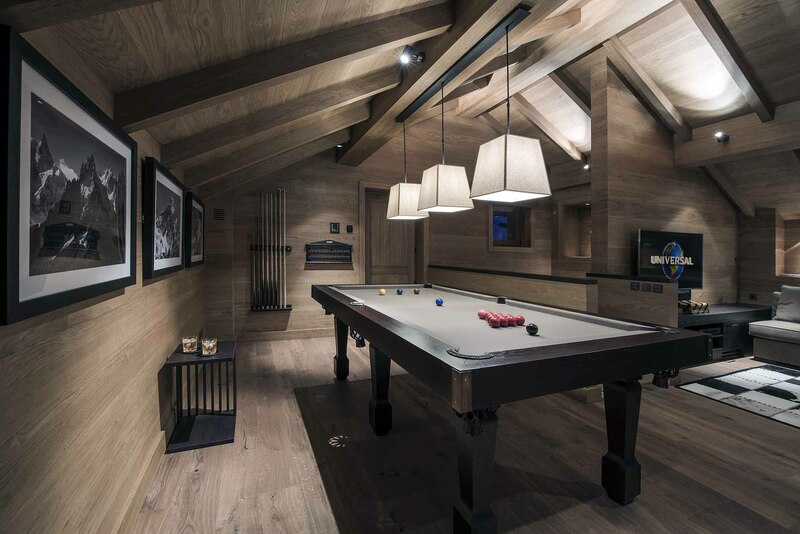 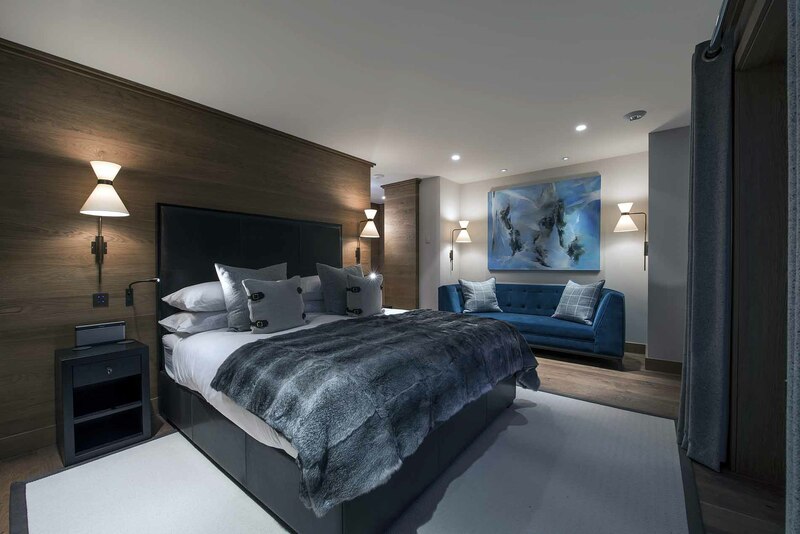 The chalet is large and imposing, exquisitely designed by well known Alpine interior designer, Nicky Dobree, bringing you 550m2 of space arranged over five floors, with the added convenience of a lift. 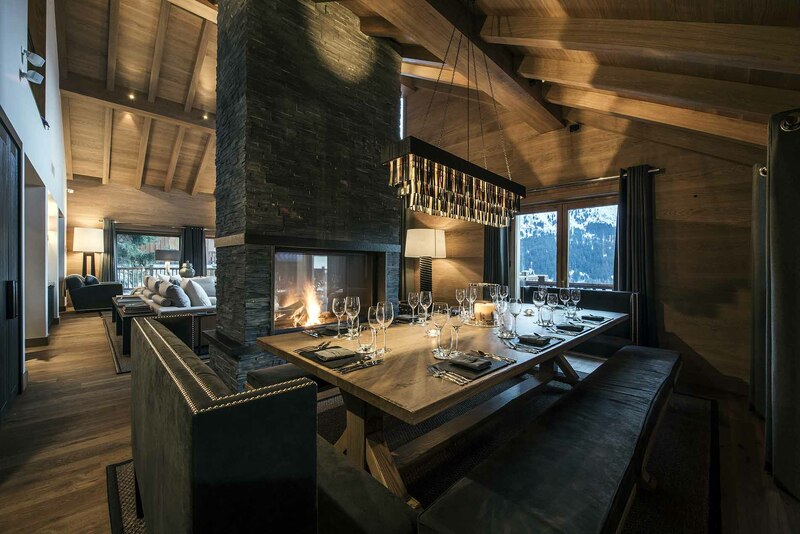 Chalet Hulotte has been created with relaxation and enjoyment at the forefront of its design. 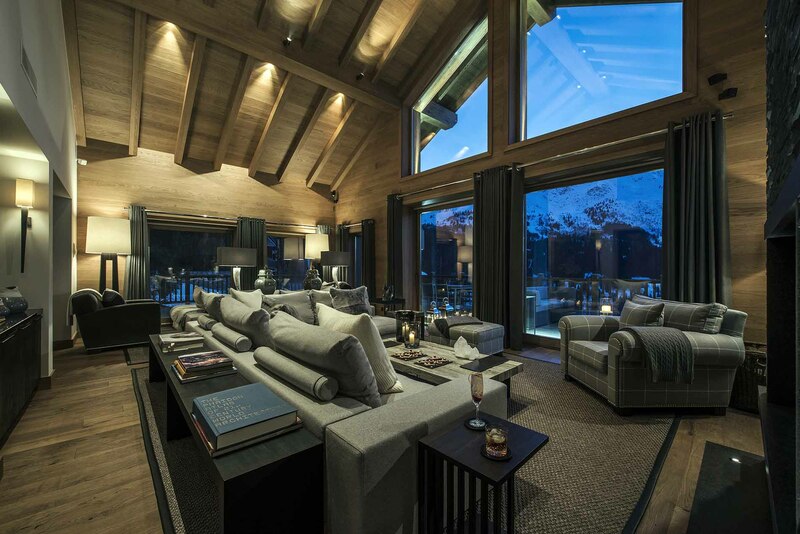 The entrance to the chalet leads to a central foyer with a birds-eye view of the living and dining area on the level below. 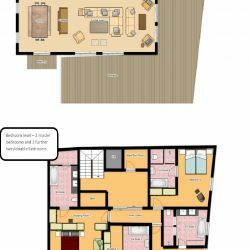 A well-equipped boot room and cloakroom are located on this floor with their own separate entrance. 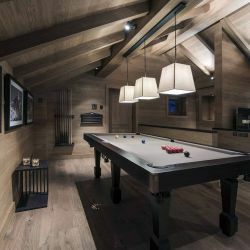 Above, is the games room hideaway with snooker table, wide screen TV and comfy sofas. 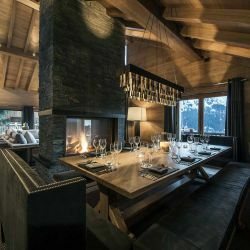 Chalet Hulotte is the perfect ski-in/ski-out chalet (10m from slopes) and the bespoke service provides guests with an unforgettable stay.